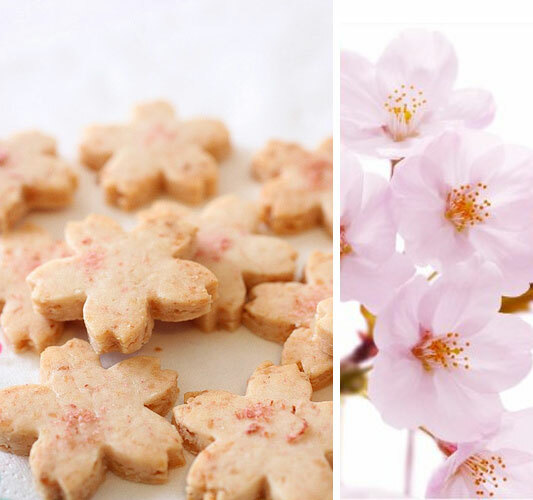 The sweetest treat for a cherry blossom wedding, we came across this lovely recipe to make your very own sakura cookies. There are few odd ingredients including Sakura extract and Sakura flakes for garnishing! If that all sounds a little too tricky you could always just whip up your favourite batch of cookie dough and use a blossom shaped cutter. But for the authentic recipe on Petit Chef here. We love the idea of displaying them in cute asian take away containers too.